In the 27th fixture of Indian Premier League 2019, Captain Rohit Sharma is likely to return for Mumbai Indians in the next game after he was given rest due to leg muscle spasm he suffered during the training. 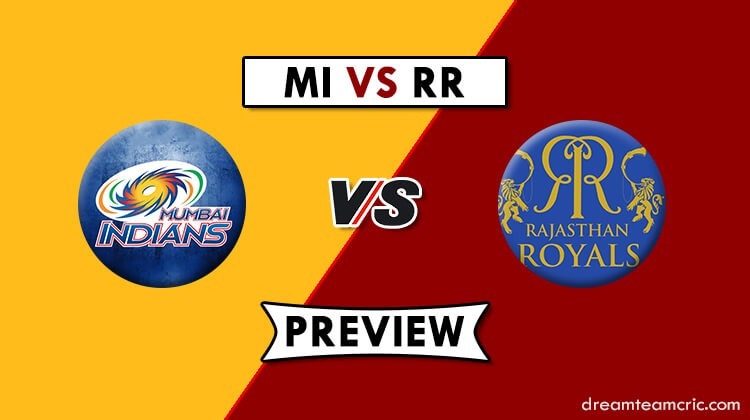 Mumbai Indians and Rajasthan Royals will be seen squaring off each other at Wankhede Stadium, Mumbai on Saturday. Mumbai Indians played their last encounter against KXIP and Skipper Kieron Pollard took the entire responsibility on him and snatched the victory from the jaw of KXIP. Kieron Pollard smashed ten sixes and managed to score 83 runs off 31 balls which helped his team to register one of the historic wins in the history of IPL. Alzaari Joseph scored the winning runs for Mumbai Indians on the last ball. After a slow start in the season, Mumbai Indians bounced back strongly and currently are sitting at the 3rd position at the points table with four wins in six matches. Siddhesh Lad was the player who replaced Rohit Sharma, but the return of Rohit will not make him sit on the bench in the upcoming match. Other than that, Ishan Kishan has failed to impress his coaches and captain, so he is likely to be replaced by Rohit Sharma in the next match. On the other hand, Rajasthan Royals played their last match against Chennai Super Kings with Sanju Samson back in the playing 11 after injury. Riyan Parag made his debut for RR against CSK. Coming onto bat first, Rajasthan Royals somehow were able to reach 151 runs in allotted overs. 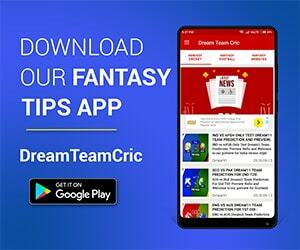 In the replay, Rajasthan Royals took some early wickets to make the chase difficult for CSK boys, but the splendid knock by Rayudu (57) and MS Dhoni (58 runs) helped the team to get closer to the target. A final ball six from Santner gave them the 6th win of the tournament. 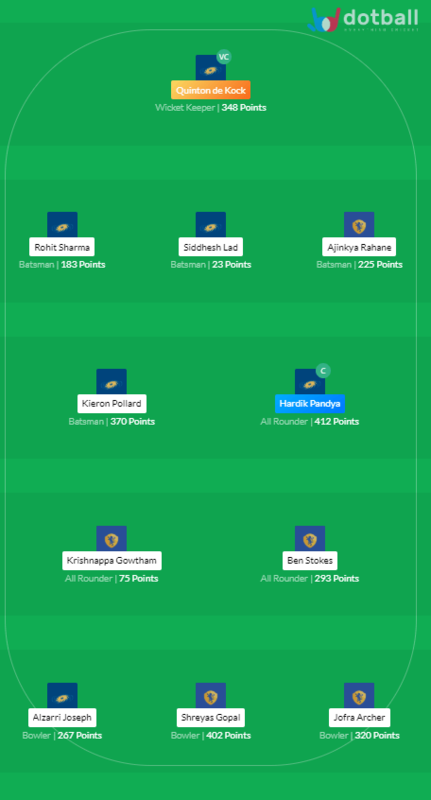 Rajasthan Royals are about to exit the tournament along with RCB as they have won just one match out of six and this makes them sit at the second last position at the points table. The pitch at Wankhede mostly favours batsmen. The team chasing at Wankhede is more likely to win. Due plays an important role in the second innings. Weather is expected to be fine on the match day. Rohit Sharma is likely to return in playing 11 against Rajasthan Royals. He is expected to replace Ishan Kishan. 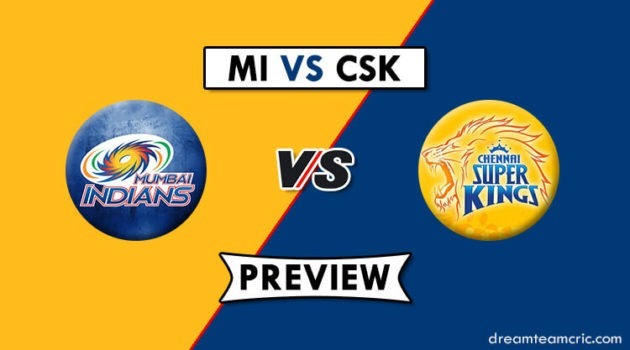 No other changes are expected from Mumbai Indians’ side. Ashton Turner is likely to replace Steve Smith in the next encounter for RR. Rohit Sharma/Ishan Kishan, Quinton de Kock, Suryakumar Yadav, Krunal Pandya, Siddhesh Lad, Hardik Pandya, Kieron Pollard, Rahul Chahar, Alzarri Joseph, Jason Behrendorff, Jasprit Bumrah.